The hope was that the smartphone friendly barcodes will help to help locals learn their history. As the use of QR codes increases among historical buildings and sites, the Boone County library has implemented the barcodes to help to link the community with their local history. The project is being called the Chronicles of Boone County and works as an online local encyclopedia. Kaitlin Mullikin, a local history associate, is at the heart of this project, which employs QR codes to provide information to local smartphone users. She explained that the barcodes have already been seen on historical roadside markers all around Boone County, and that they are also on a number of Burlington historic buildings. When the QR codes are scanned, they link the user directly to the Chronicles mobile website. 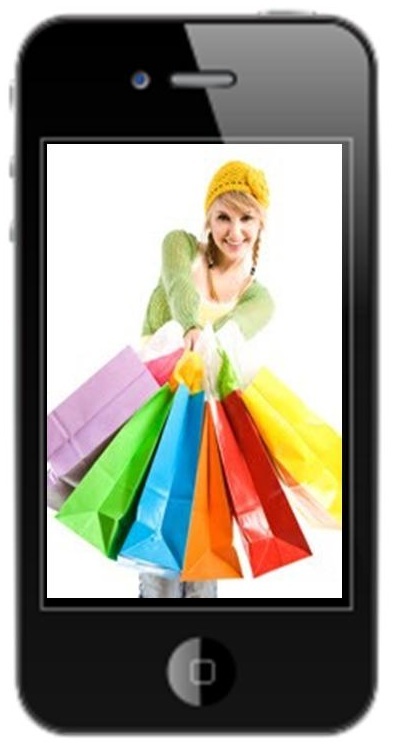 There, the smartphone user who has scanned the QR codes will be able to see an overview of the building, event, or person that is related to the location of the barcode, and will provide links to the sources that were used to provide that information. According to Mullikin, the links that are provided within the descriptions themselves help to demonstrate the connection that exists among the events, places, and people throughout Boone County. She said that she first came up with the concept when she was a Northern Kentucky University public history graduate student. She explained that she was looking for a capstone project and that one of her co-workers at the library had recently attended a webinar that had provided her with information about location-based digital collections that use geolocation through GPS coordinates. 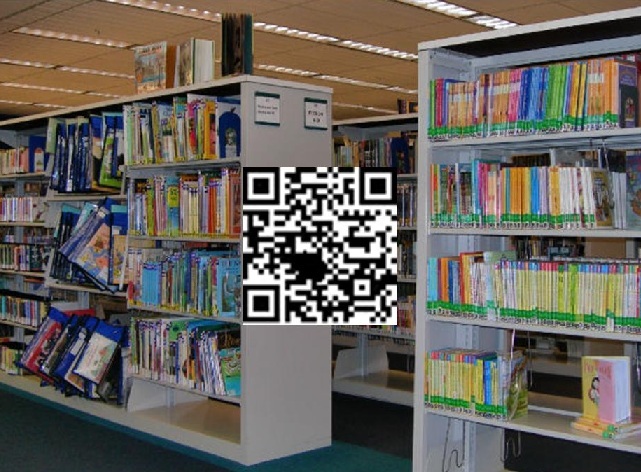 The library had already implemented QR codes for other purposes at that time. She also pointed out that people who are interested in learning more about the information that they have seen, after having viewed the general description that is provided by scanning the QR codes, it is possible for users to look at the sources. Then, they can read more by using the books that were identified on that list.